Want to reach out to an individual staff member?  Direct contact information for all members of the WRC staff can be found below. Please note that we are an appointment-only service. We ask that you book an appointment in advance before coming in.